Everyone knows about the Downtown Bellingham Farmers Market (although I’ll probably write about that too). But what about the Fairhaven Farmers Market? It’s smaller, has a shorter season, and is held on a weekday. This keeps the crowds down that mob the Downtown Market. Maybe you need some mid-week groceries? 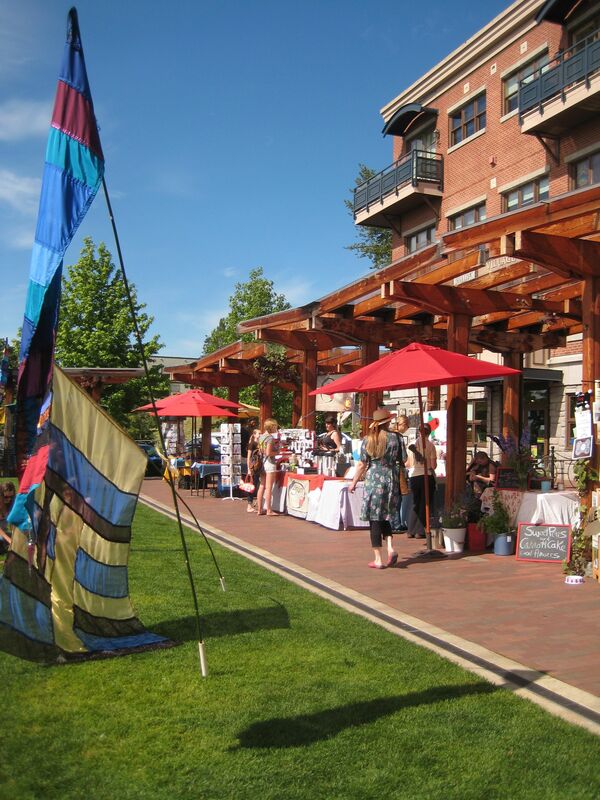 Check out the Fairhaven Farmers Market on Wednesdays from 12-5. The market runs from June to September and is located behind on the Village Green, behind Village Books at 10th and Mill. For more information, you can visit the Fairhaven Farmers Market page.